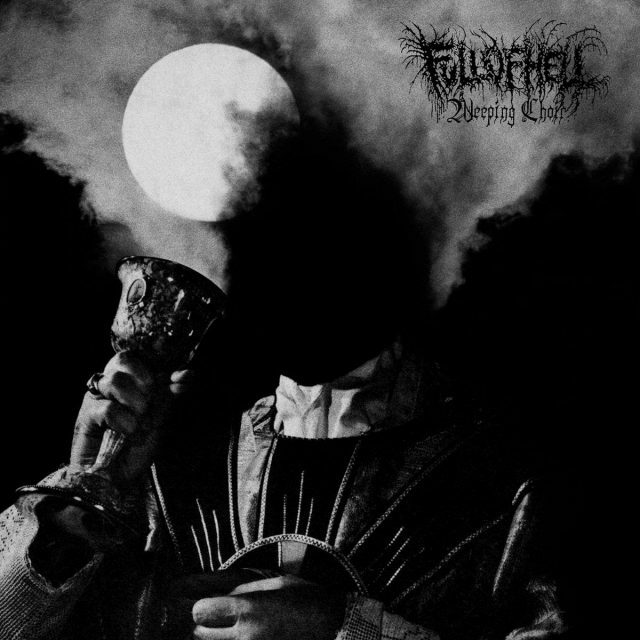 Full Of Hell have announced a new album, Weeping Choir, their first for Relapse Records. Most recently, they put out a split with Intensive Care last year. The Maryland grindcore band also teamed up with the Body in 2017 for Ascending A Mountain Of Heavy Light, their second collaboration together. They also put out a full-length of their own, Trumpeting Ecstasy, that year. Their new album was recorded by Kurt Ballou at GodCity Studios, and today they’re sharing its first single, “Burning Myrrh,” a pulverizing cut that comes with a music video directed by Cody Stauder. Listen and watch below.